Fredini’s Original Maple Bacon Ice Cream! MMMmm! 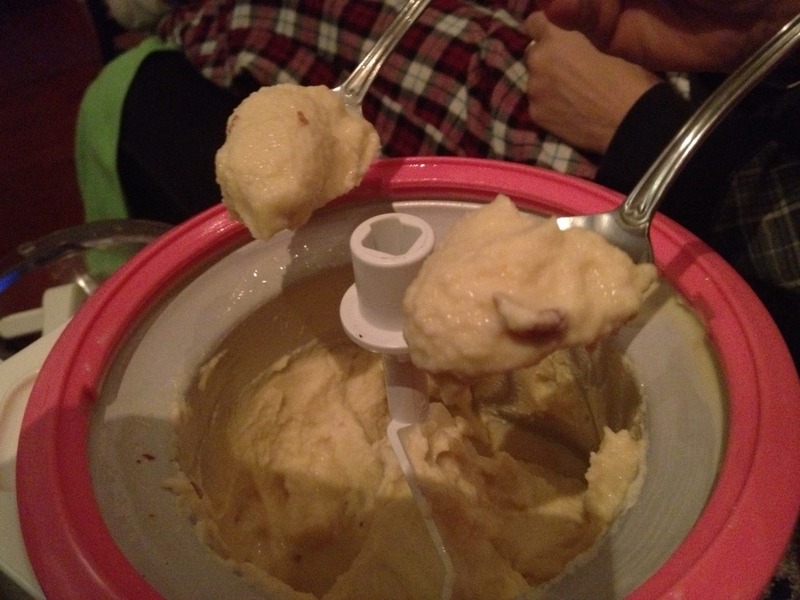 This entry was posted in Kipple and tagged ice cream. Bookmark the permalink.